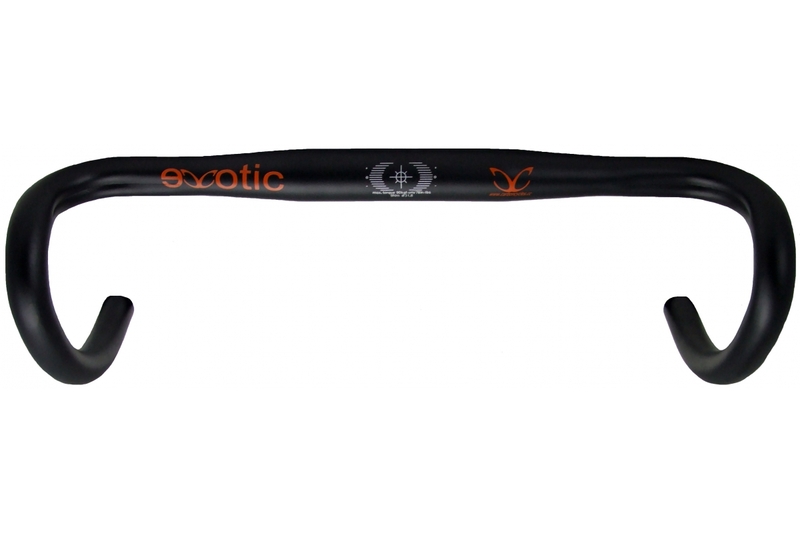 A classic curve shaped, light & extremely stiff handlebar. 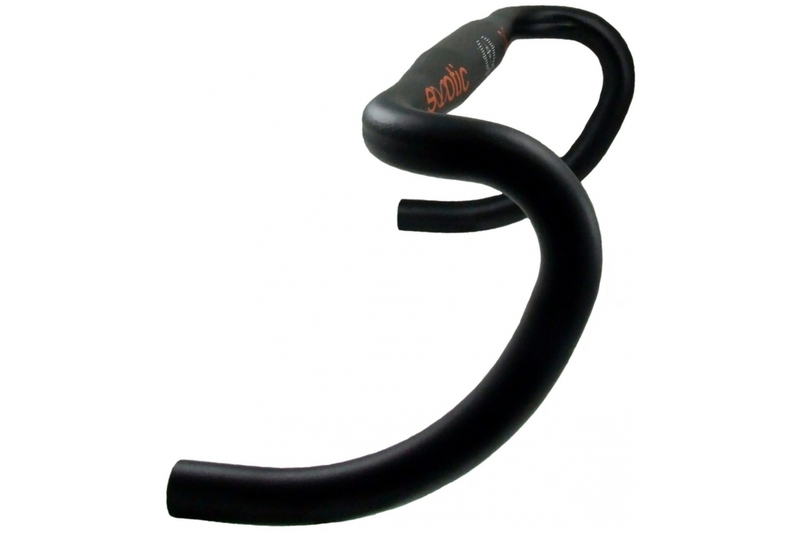 This bar is comfortable to use due to the design and the generous space allowed for coverage by bar tape, together with subtle recesses to lose the cables in. This results in a great handling bar.